TGC Night in Jakarta 2017 was successfully held last night on Thursday, January 12 2017 in Empirica Bar and Lounge by W Tokyo, Inc, known for planning and producing Tokyo Girls Collection (“TGC”) through cooperation from Fuji Television Network, Inc and jointly with Japan External Trade Organization (JETRO) as co-organizer. Under the theme of “bringing girls’ culture in Japan to the world” and launched in August 2005, the Tokyo Girls Collection has been held twice a year and will celebrate the 24th event on March 25, 2017, leading girls’ events in Japan ever since. The TGC runway show is now streamed live on the LINE Live platform attracting as many as one million viewers, providing information about newest trends, fashion and seasonal content related to the girls market in Japan. 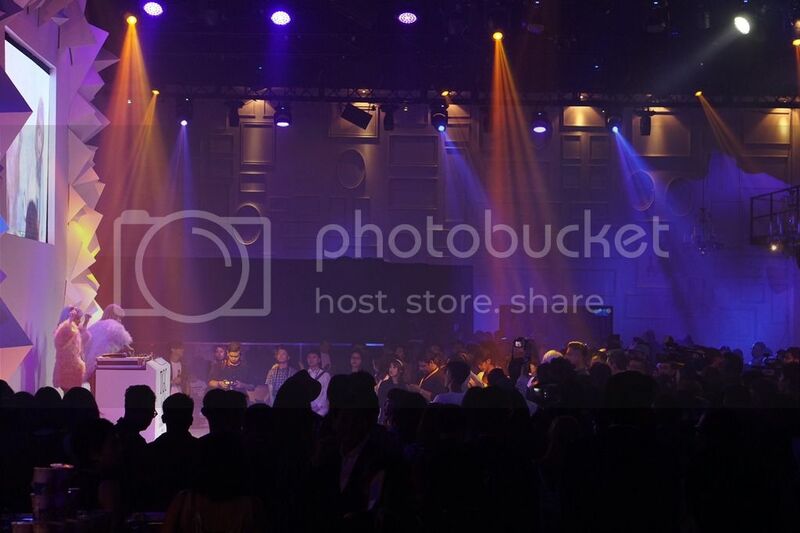 The TGC has also been held regularly overseas, mainly in Asian markets, including Beijing, Paris, Hong Kong, Singapore, and Thailand and most recently, the “TOYOTA presents ASIA FASHION AWARD 2016 in TAIPEI”, designed to bring the newest “fashion”, “culture”, and “entertainment” in Asia to the world, was held on December 10, 2016, which was produced by the TGC and turned out to be a great success. Indonesia has the world’s fourth largest population totaling 250 million people with an average age of 29.9, indicating that the youth accounts for a large part of the total population. As a consumer market, it is expected to grow further in the future. With Jakarta rapid growth in its youth market in particular, there is still the small presence of Japanese people and products. TGC identifies Jakarta as one of strategic areas to cultivate and accepts the challenge of exporting talents, products, and events those are popular in Japan to the market by taking advantage of its strength of providing entertainment so far built up based on its excellent producing capabilities. 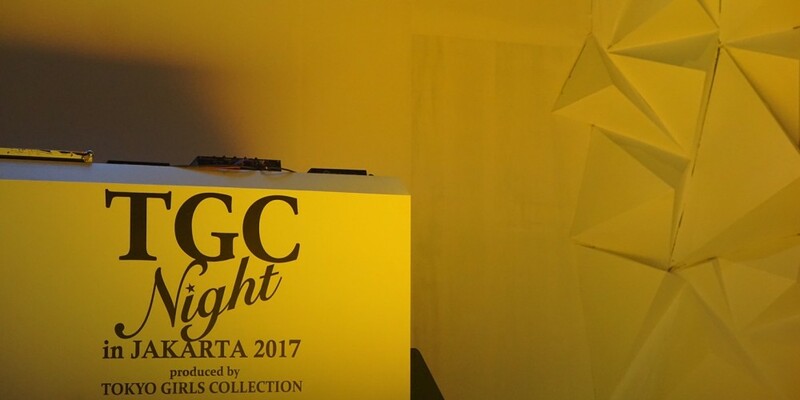 With this strategy in mind and as the first step to going into the market of Indonesia, TGC finally organized TGC Night in Jakarta 2017 with the help of JETRO. The show was attended by an array of popular odels in Tokyo which constantly appear in TGC shows, namely Kelly Ann, Miu, Saya Kagawa, and Yuki Shikanuma. Not only Japanese models, but members of JKT 48 like Jessica Veranda and Shani Natio, also other local models were enriching the show. Some local DJ and artists from Tokyo like AMIAYA and FEMM were in charge to liven up the stage with their EDM music. 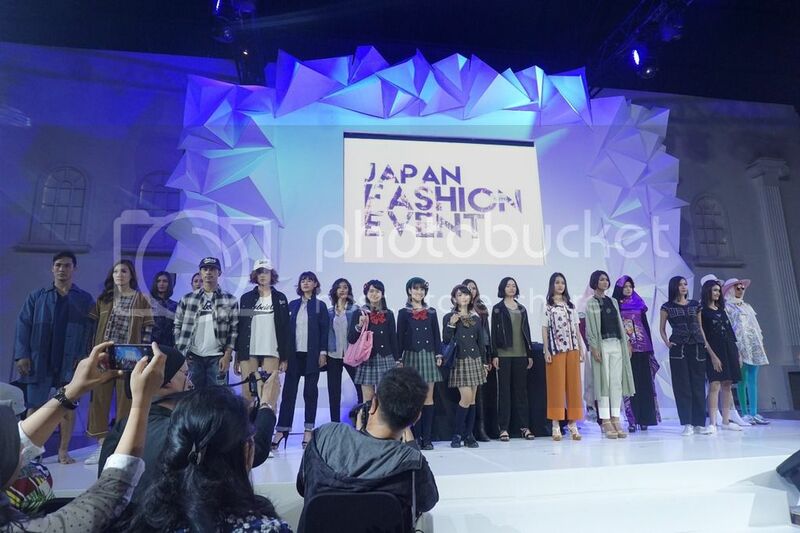 The show brought many popular Japanese brands which will make their debuts in the Indonesian market, into one place, with an exciting evening gala, allowing the Jakarta youth to experience real trends in Japan. The event has been put into reality through cooperation of Fuji Television Network, Inc. and Fuji Creative Corporation, which are jointly in charge of producing broadcast content, as part of the broadcast program export support program promoted by the Ministry of Internal Affairs and Communications of Japan, as well as through promotional partnership with “KAWAII JEPANG”, an original TV program for local young audiences, broadcast by “Global TV” station under the umbrella of Indonesia’s largest media conglomerate “Media Nusantara Citra Group”. In the Q&A session, it was also announced that there will be a rollout of pop-up shops in four stores of the retail store chain (X) S.M.L. in Jakarta. The test marketing period will be in and around February 2017 with the Japanese brand for sale like rienda, SLY, DURAS, and Lip Service. Stores that carry the brands will be the four (X) S. M. L. stores in Plaza Indonesia, Plaza Senayan, Senayan City, and Pondok Indah Mall. Meanwhile TGC will also hold an exhibition event in a popular shopping mall in Jakarta, Kota Kasablanka, from January 14 to January 15 at 10 am to 10 pm. The exhibition event will have fashion shows and showcase of the participating brands.